The 5th in the IDOLM@STER DVD jacket illustration series! 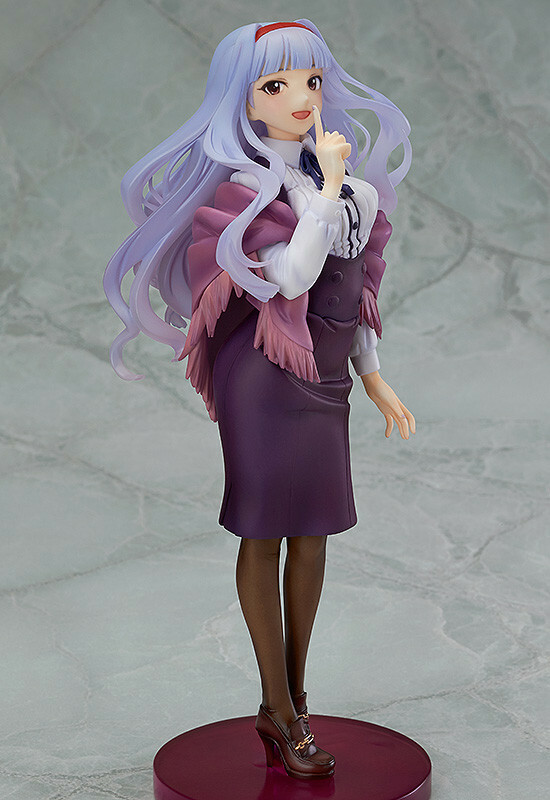 The 'Silver Queen', Takane Shijou! 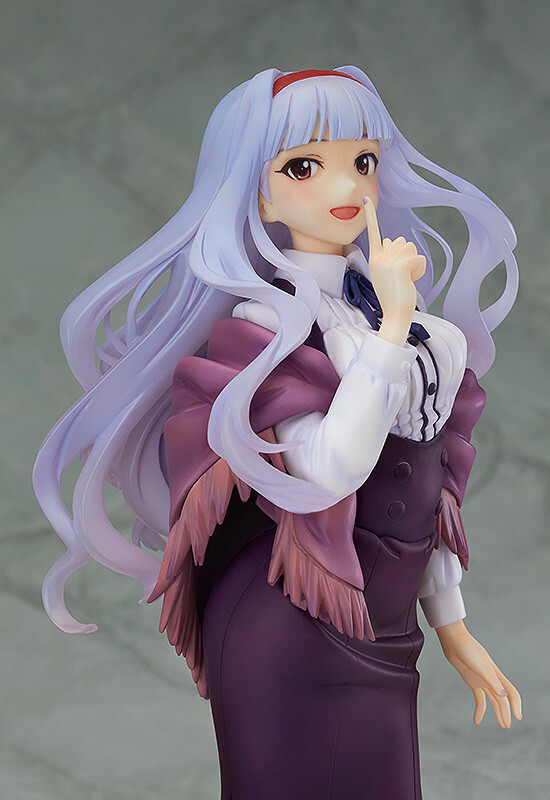 From the anime series 'IDOLM@STER' comes a 1/8th scale figure of the idol with a refined but mysterious atmosphere about her, Takane Shijou! The pose is based on the illustration by director Atsushi Nishigori seen on the 6th volume of the Blu-ray & DVD jacket for the anime series! 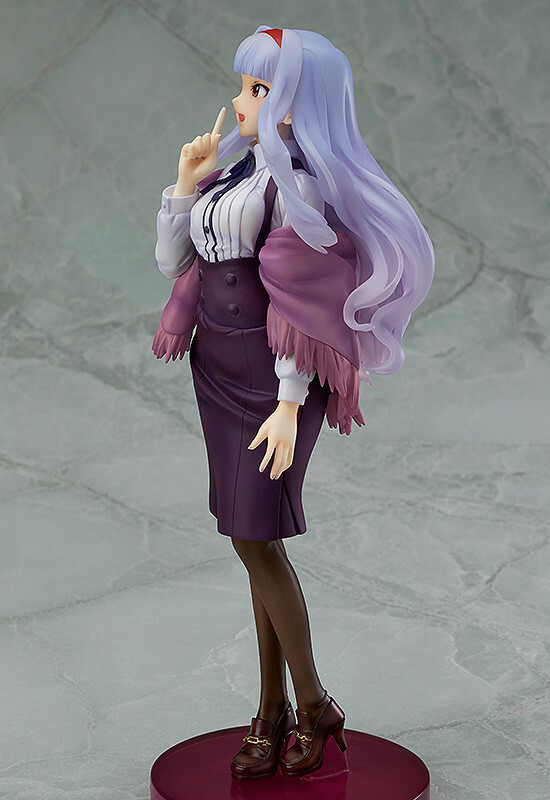 Takane has been sculpted in an elegant pose with her finger to her lips as she looks ahead with a slight twist in her hips. 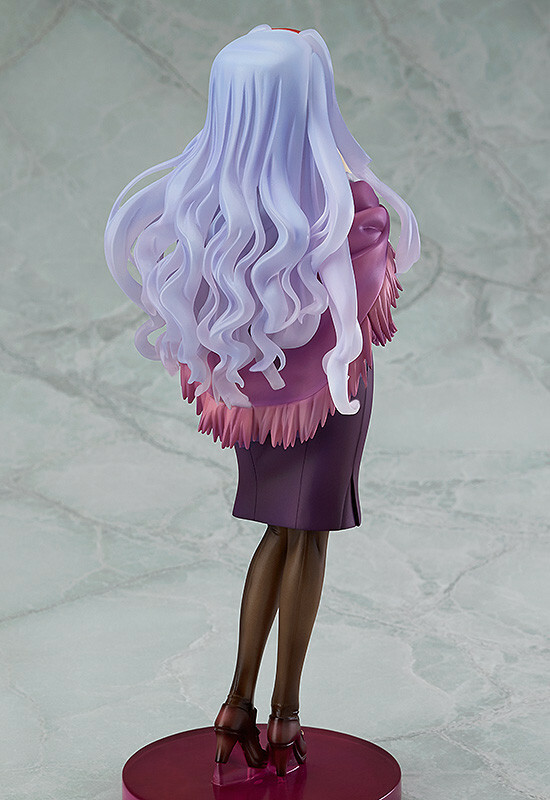 The tips of her hair make use of translucent parts which help emphasize the mysterious atmosphere about her. 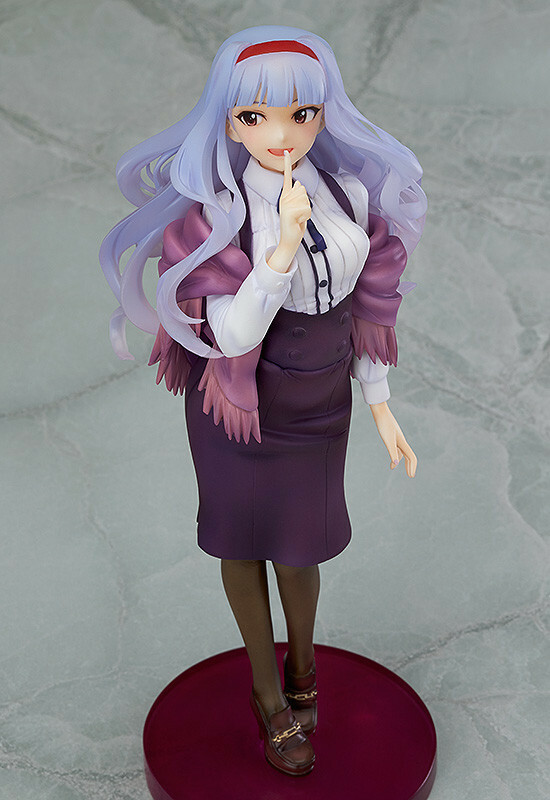 Preorders will be open from 21st January 2015 (Wed) from 12:00JST until 18th February 2015 (Wed) at 21:00JST.